There are a lot of ways that you can introduce more security elements to your workplace or facility. 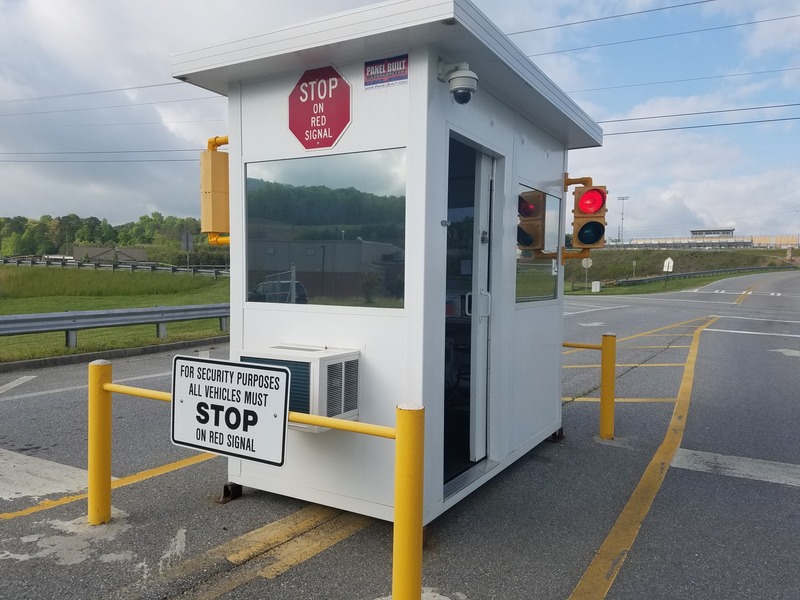 One of the most common and most practical examples of this is what’s know as “Access Control.” As the name states, access control allows you to decide who comes in and out of your facility. By being able to log who is coming and going, you will be able to know who is in your facility at all times, and it can potentially dissuade potential intruders from coming on your property all together. 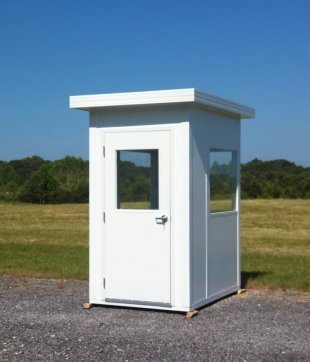 For this reason, our Panel Built guard shacks are an effective means to set up a control access system.